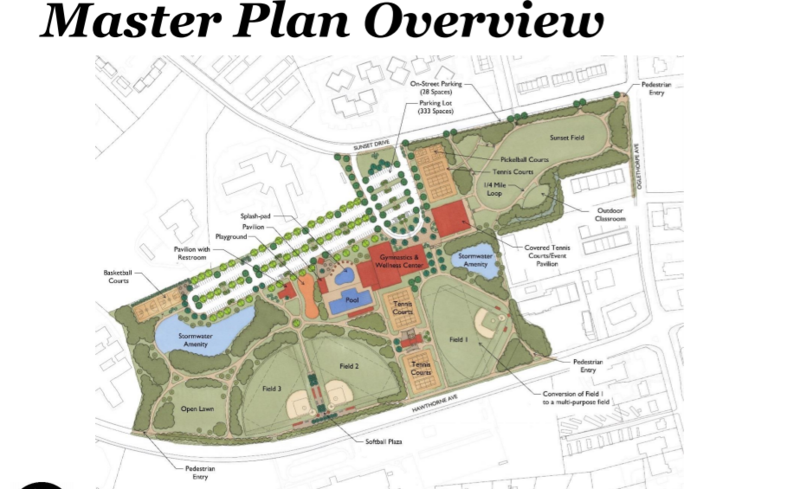 The Athens-Clarke County Commission will vote on the revised Bishop Park Master Plan at the August 7 Voting Session. Review the full Bishop Park Master Plan yourself here. Review a short presentation on the Plan which was given at the Mayor & Commission work session. The Agenda item, which includes a timeline of the process along with options for the Commission, is available here.